Impact Wrestling and Major League Wrestling (MLW) announced that they will be collaborating for their events on April 4 by coordinating talent and schedules to ensure that fans can attend live events presented by both organizations during the WrestleMania weekend in New York and New Jersey. MLW will host “Rise of the Renegades” tapings on April 4 at 7PM EST for its weekly television program “Fusion” airing on beIN Sports. Tickets start at $20 and are already on sale at MLWTickets.com. The live event will take place at Melrose Ballroom (36-08 33rd St.) in Long Island City, NY. IMPACT Wrestling presents “United We Stand” on Thursday, April 4 at Rahway Recreation Centre (275 E. Milton Ave.) in Rahway, NJ. The event, in partnership with WrestlePro, begins at 11PM EST and streams live on Twitch. Tickets are on sale at www.IMPACTWrestling.com and start at $40. 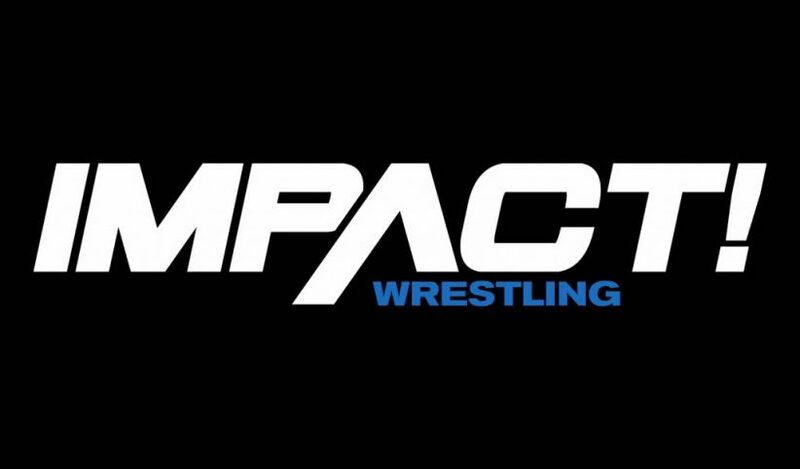 The event will stream live on IMPACT Wrestling’s official Twitch channel.